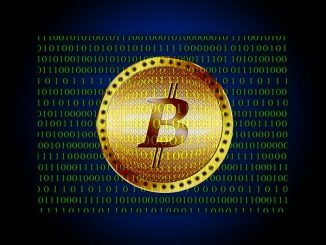 The digital currency however, according to one of the most influential financial market thinkers in the world would be a buy if the price breaks below $5k. 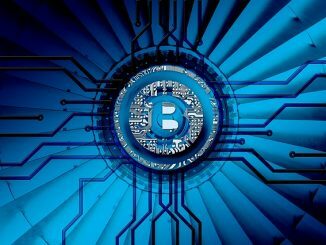 Bitcion’s (BTC) downward trajectory continued this week with the world’s top digital currency crashing to a low of $5,806 per coin on Thursday. BTC added an additional 4% to $5,791 on Friday to those losses, hitting its lowest level since November, before balancing out at around $5,900. “Unfortunately, the same model that told us we would be going to $5,900 is telling us that there is more blood to come, said Neuner who’s worth noting in a tweet back in February called BTC ending 2018 at $50k. “[The model] is calling a 62% chance of a bear market, and a bear market means that we are going to test $5,350 as the next point,” he added, arguing that BTC’s ongoing crash will take place over the next two weeks. Meanwhile, Mohamed El-Erian, chief economic advisor at Allianz, said Friday that BTC would be a buy if it breaks below $5k. 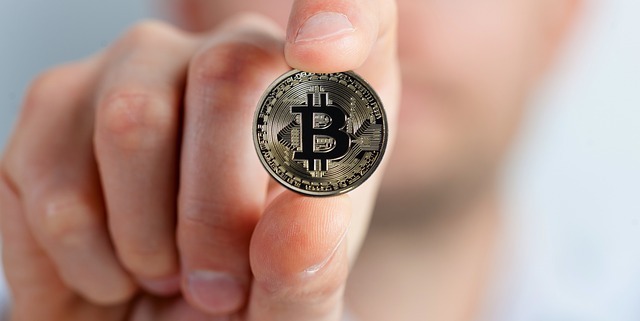 El-Erian also argued that at this point bitcoin appears to be emerging as more of a tradeable commodity than a currency, though he thinks blockchain is here to stay. 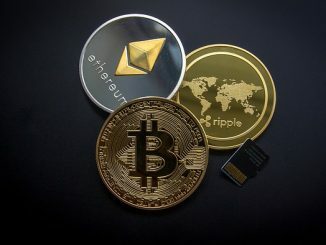 Other coins including Ethereum (ETH), Ripple (XRP) and Bitcoin Cash (BCH) also slumped Friday, taking the combined value of tokens tracked by Coinmarketcap.com to $235 billion. At the height of cryptocurrency-mania, the market’s combined value was above $820 billion.